The name of Goji Berry/ wolfberry was found in the Book of Songs in China more than two thousand years ago. Li Shizhen, a pharmacologist in the Ming Dynasty: "Goji Berry/wolfberry, two tree names." This spine thorn stems as such as citrate, the Qi, and so the name of." Lycium barbarum has immune regulation, anti-aging, anti-tumor, anti fatigue, anti radiation damage, regulating blood lipids, lowering blood sugar, lowering blood pressure, protecting reproductive system, improving eyesight, improving respiratory tract disease resistance, beautifying skin, moistening skin and so on. 4. Goji has the functions of improving the micro circulation and boosting immunity. About the pharmacological effects of Goji, the famous agrostography work of Ming dynasty Collected Works of Materia Medica has the following records: Goji can nourish the QI(life essence), replenish the blood, tonify Yang, replenish Yin, lower the liver fire, and dispel the rheumatism. Goji have many magic medical functions. 1) Snacking delight - Dried goji berries have a mild sweetness and are slightly chewy, which makes them perfect for snacking. These super berries are ready to be enjoyed straight out of the bag! You can also add them to trail mix with other dried fruit and nuts. become plump and chewy. When the goji berry is reconstituted, it takes on a hearty sweetness and is wonderful in beverages. 3) Breakfast foods - Mix goji berries in oatmeal or cereal for an energizing boost. Layer them in yogurt for a new kind of parfait. Goji berries are also a delicious addition to granola bars and baked goods. to your own soups and broths. Alternatively, toss them over salads for a nice crunch. but they taste so natural and fresh! From the plant to your table, Nuts.com is sure to satisfy your palette! Thank you, Nuts.com." 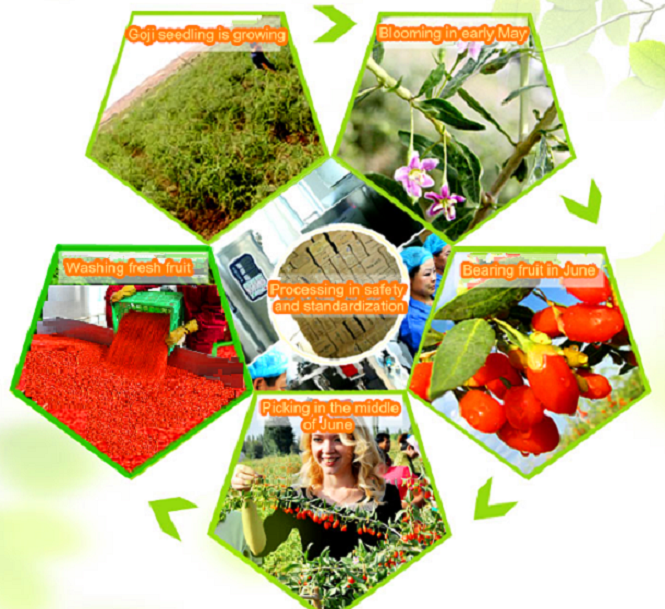 We are goji berry's manufacturer, We has 1000 Mu production bases, with the annual output of 800 tons Goji berry fruits. 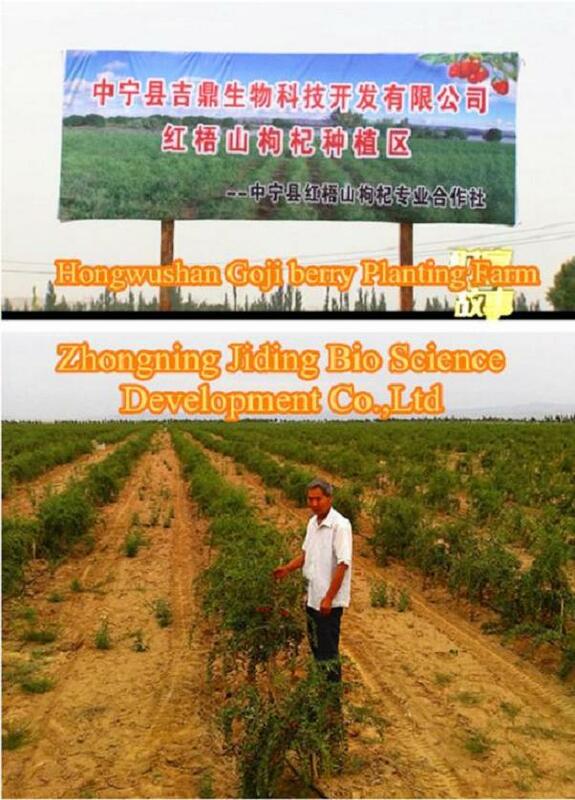 The bases are close to the Yellow River, with plenty of sunlight, and the temperature differences of day and night, which is conducive to the growth of goji berry. 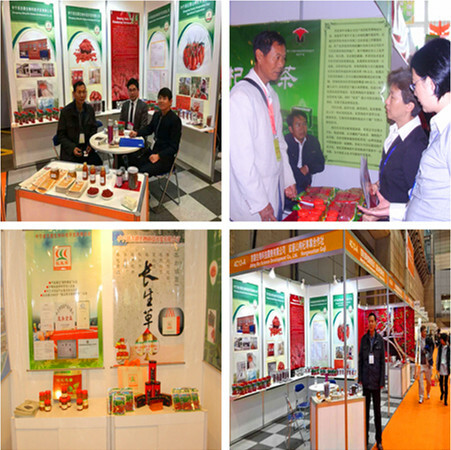 We attended Ningxia (Hongkong) Economy, Trade, Culture and Tourism Week2011, China-Arab Economic and Trade Forum Exhibition and Foodex Japan 2017 and so on. 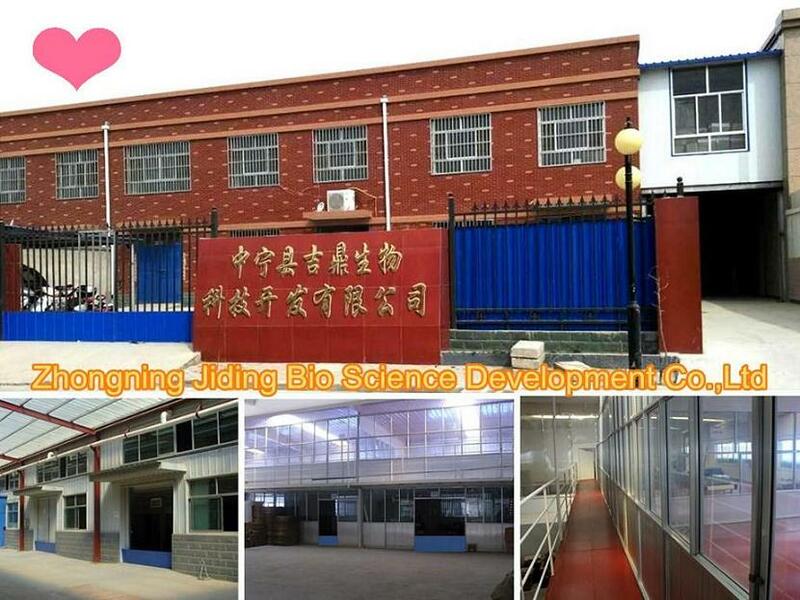 We've established trade relationships with many customers from different countries, wish to see you at the exhibitions and to know goji berry. 1. 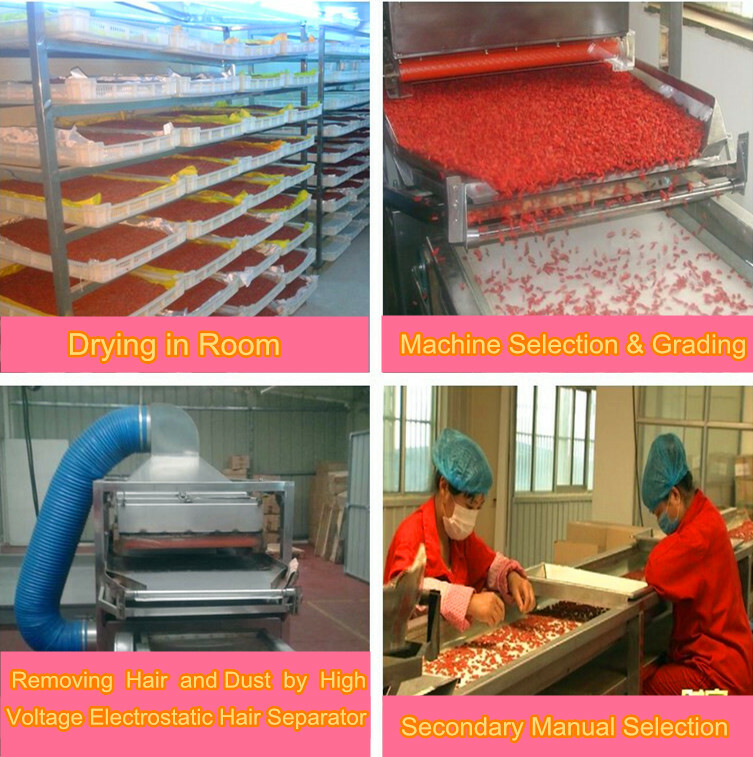 We are factory producing & processing & export goji berry for over 16 years, we knew how to make good quality goji berry. 2. Our global business operation team members are all 6-8 years experiences, the expert team will make your business procedure with efficiency and safety. 3. Confusing for our price? 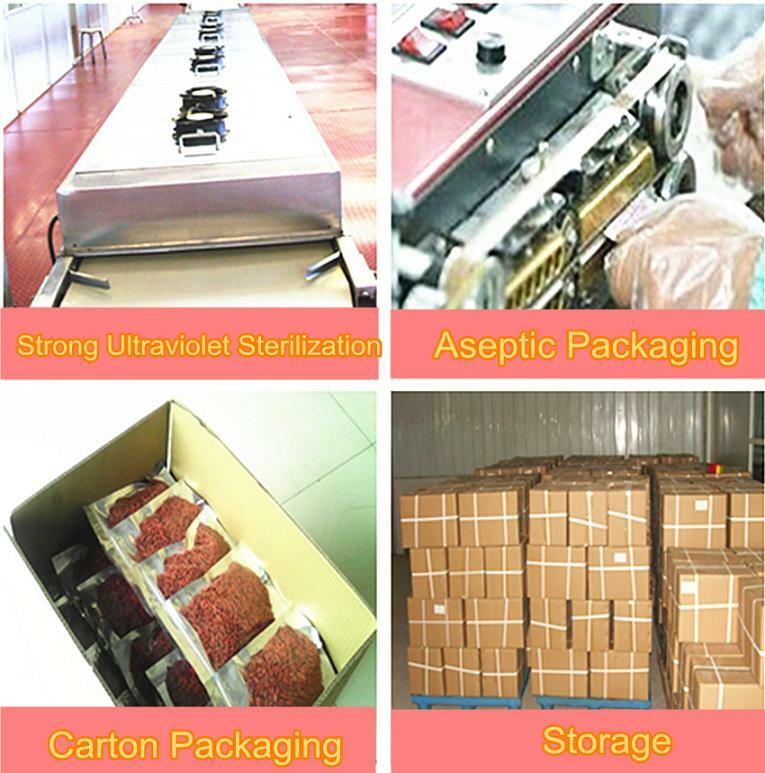 Inquire us, you will find how equal and favourable of our price! 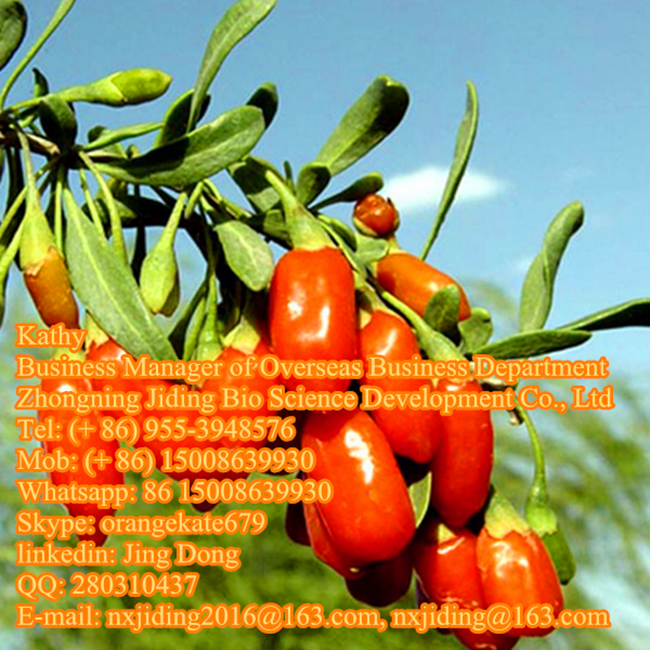 Looking for ideal Dried Goji Berry Manufacturer & supplier ? We have a wide selection at great prices to help you get creative. All the Red Goji Berry are quality guaranteed. 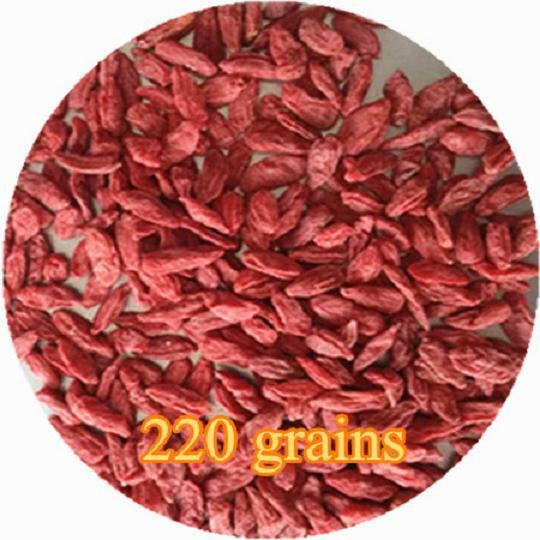 We are China Origin Factory of Natural Dried Goji Berries. If you have any question, please feel free to contact us.